Visitors to South Devon with disabilities will find a wide range of accessible attractions and activities to enjoy. 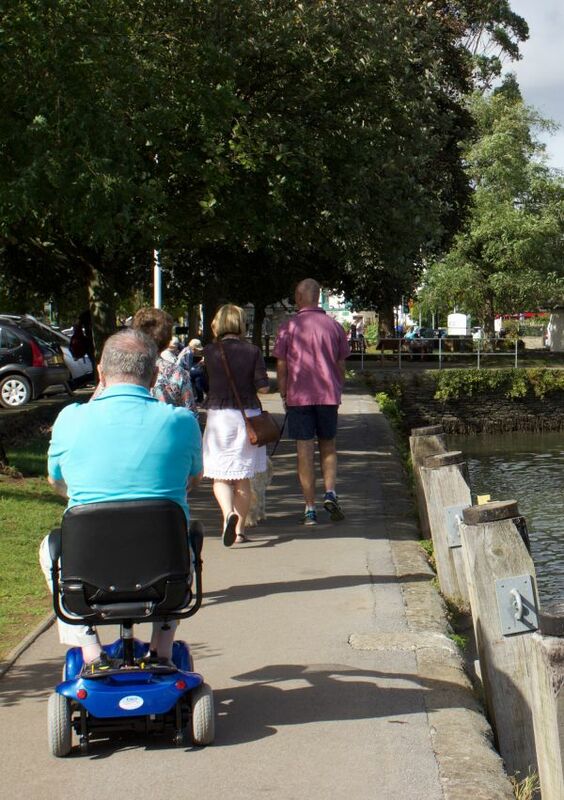 Kingsbridge Information Centre is fully accessible to wheelchairs and mobility scooters. Our staff are happy to provide help to visitors with all forms of disability. Disabled parking bays can be found in all South Hams District Council car parks and a disabled parking badge allows you an hour's free parking on top of what you pay for. 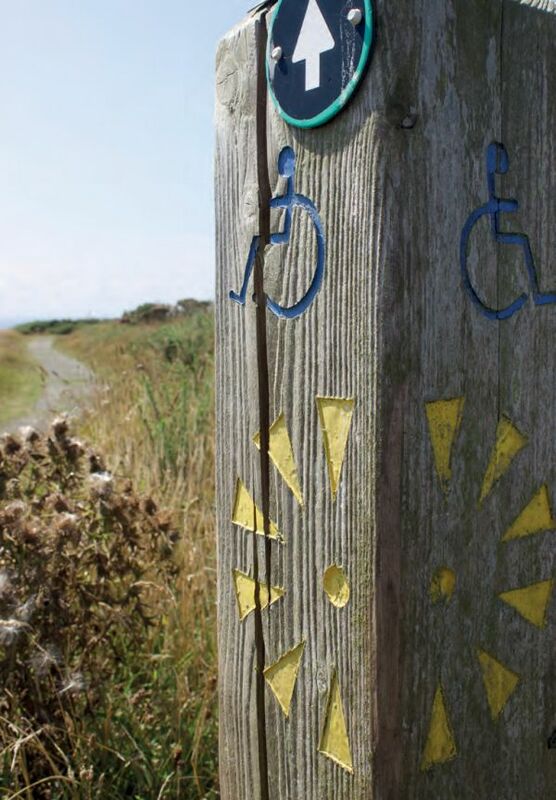 This guide also lists the establishments that are suitable for those with limited mobility. Here are some suggestions to make a fantastic and accessible itinerary during your stay. Kingsbridge Age Concern have a number of lightweight wheelchairs and rollators (three and four wheel) available to use for a donation. Call Graham on 01548 856 650 or 07866356424. A delightful walk from Shipley Bridge car park following the River Avon. 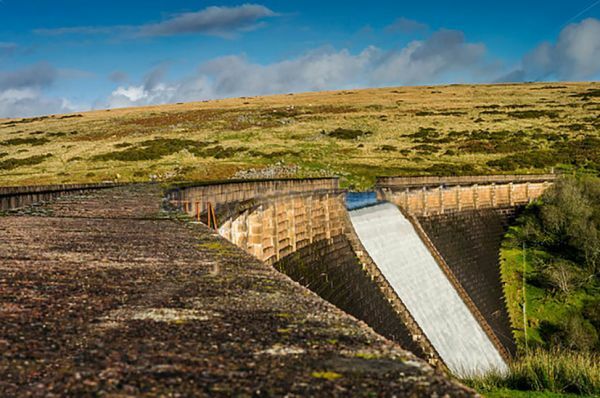 A gentle climb leads you up to the shores of the Avon Dam Reservoir making this a relaxing walk that is ideal for wheelchairs and the less mobile. 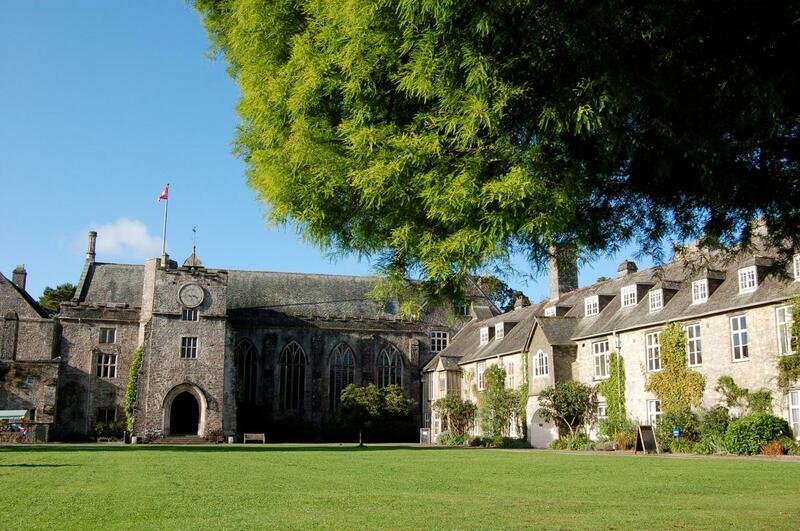 The Dartington Hall estate is home to 25 acres of Grade 2* listed gardens, has a rich sense of history and is host to delightful features and events. Hire an all-terrain mobility scooter to explore the gardens and surroundings. Worth a visit all year round.